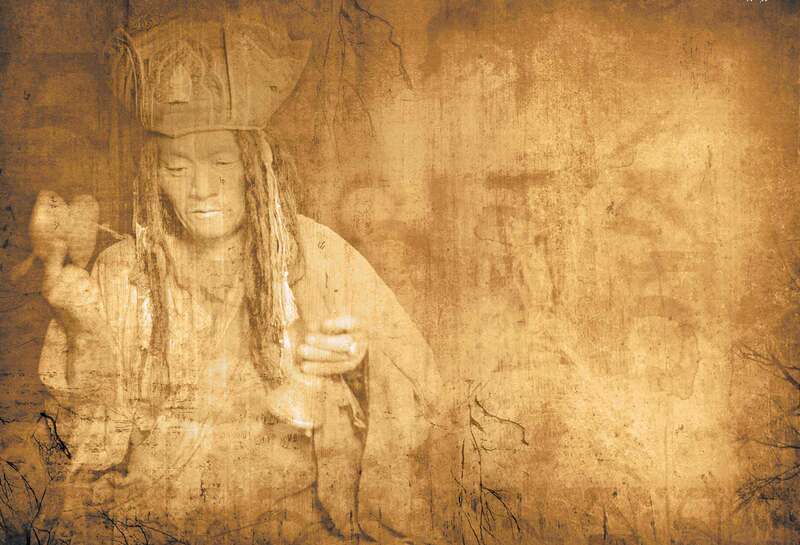 Our Mission is not only about supporting contemporary artistic expression in Bhutan but about the preservation of a culture whose wisdom, we believe, is of paramount importance to the well-being of the world community. In 2008 Aine Carey traveled to Bhutan and documented the upcoming elections, local culture and landscapes, compiling hundreds of hours of footage. Out of this exploration came the international award winning short film, The Last Dragon Kingdom, the original screenplay Get Karma and the seeds for The Get Karma Project and The Bhutan Culture Company. Established in 2012 by Aine Carey, The Bhutan Culture Company has developed a unique business model that integrates Bhutan’s visionary development policy of Gross National Happiness into the larger commercial venture of “art and entertainment”. Gross National Happiness strives to achieve a balance between the spiritual and the material and a more sustainable “happiness” or well-being for the individual and the collective is believed to derive from such an approach. Our team of industry professionals crafted a forward-thinking opportunity for contributors, donors, patrons, sponsors and financial partners interested in consciously, effectively and permanently helping Bhutan to proudly maintain and share its cultural legacy, while guiding next generation Bhutanese to contribute to the collective, creative output of worldwide content and creative exchange. Business budgets and philanthropic budgets are often viewed as separate. Our aim is to connect them to make commercially and artistically successful content, develop and support the indigenous film and music industry and promote an understanding of Bhutan’s unique Buddhist culture, history and landscape. The Bhutan Culture Company endeavors to make a little money go a long way through powerful ideas that get the world talking. Learn more about our business plan for positive social impact.